Where to build a freeway became not only an economic decision, but also a moral one – a chance to uplift and sweep clean America’s ghettos. But were they ghettos? 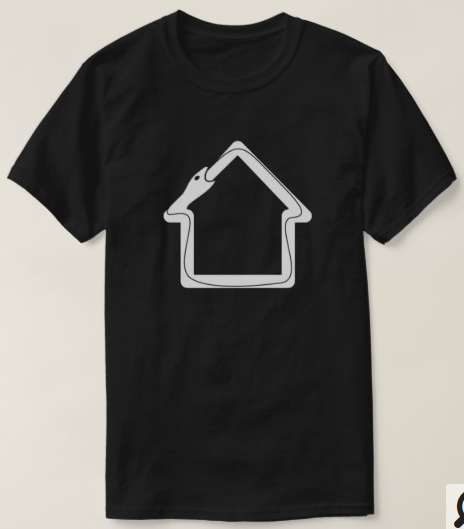 The idea is modeled after the 1973 “Dollar House” program, which sold rundown, city-owned houses for $1 and helped revitalize ravaged neighborhoods in the city throughout the 1980s. The original program also granted buyers low-interest loans to rehabilitate the properties as long as they lived in the homes for a certain amount of time. 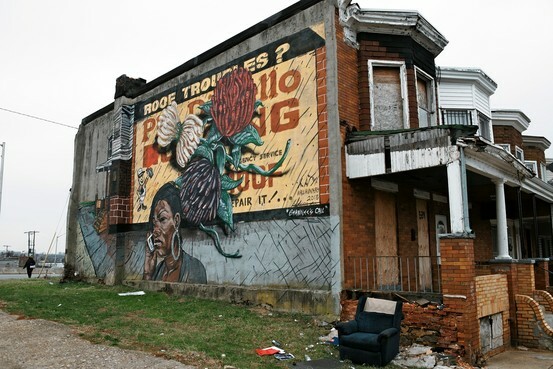 United Workers, an advocacy group, founded the Baltimore Housing Roundtable in 2013, by bringing 25 different organizations together to confront affordable-housing issues in the city. The group advocates the city to set up a land bank to expedite the conversion of vacant houses and properties to affordable housing and grant priority to ex-offenders for employment and training to work on such projects. 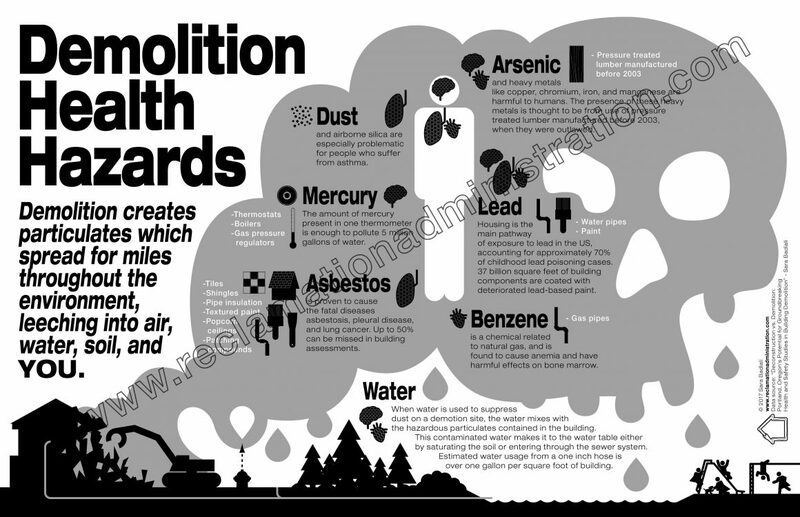 It recommended “deconstruction” a process that will allow for more job opportunities and recycling of building materials. 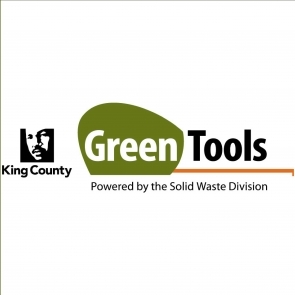 When Bolster started renovating rowhouses 20 years ago, he noticed that very few people in the industry saved the wood they pulled out of the homes. “It all ended up in landfills,” he said. “I started saving some of the wood because the character of it was so much more fantastic than new wood.” Some of the first creations to come from Bolster’s shop were made of wood salvaged from houses in Baltimore’s Sandtown-Winchester neighborhood — hence the name. “Many of our designs are driven by the wood dimensions we pulled from those rowhouses,” he said. During the past couple of years, Bolster said, his furniture business has snowballed, rivaling his renovation company. Preserving the building “was a huge goal because African-Americans only went up to the eighth grade, so it’s a big accomplishment that they went up to the 11th grade” at the Colored High School, she said. Demolishing an abandoned building may be less complicated than figuring out what to do with the land it stood on. Detroit has sold land to neighboring home owners for $100 a lot, and it has experimented with a program to use vacant lots to prevent storm water from flooding the sewage system. In Baltimore, Hogan’s plan includes $600 million in redevelopment funding that may one day lead to new, affordable apartments and supermarkets. Initially, most lots will probably be converted into parks. via Can We Fix American Cities by Tearing Them Down? – Bloomberg Business. DETAILS, a Humanim social enterprise, is a nonprofit deconstruction business with a social mission: creating jobs for people who, for many reasons, have faced difficulty getting hired. 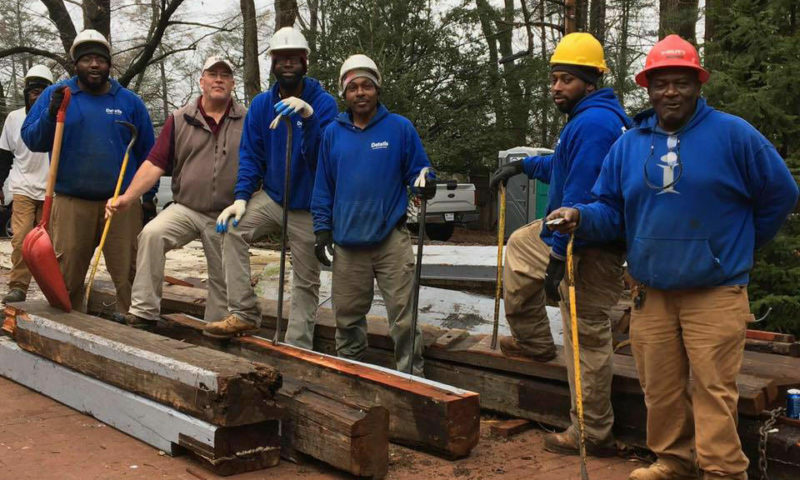 We train and hire men and women to take apart buildings – rather than demolishing them – and then we salvage the materials for resale, reuse or repurposing. 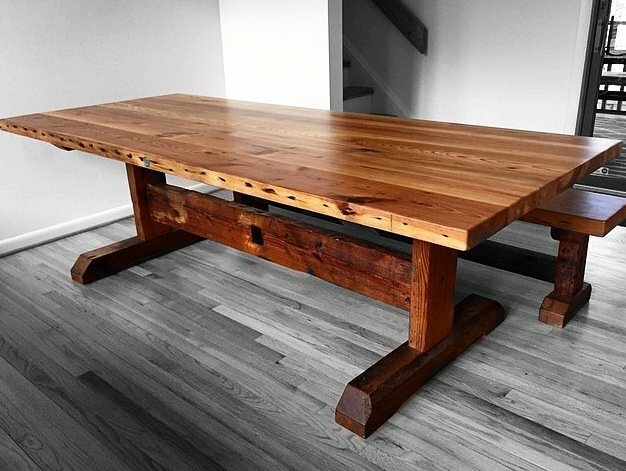 We make dining tables, benches, coffee tables, storage pieces, consoles, beds, barn doors, and many other timeless pieces by hand right here in South Baltimore. Our work is primarily made from wood, which we salvage from old buildings around Baltimore being renovated or demolished. 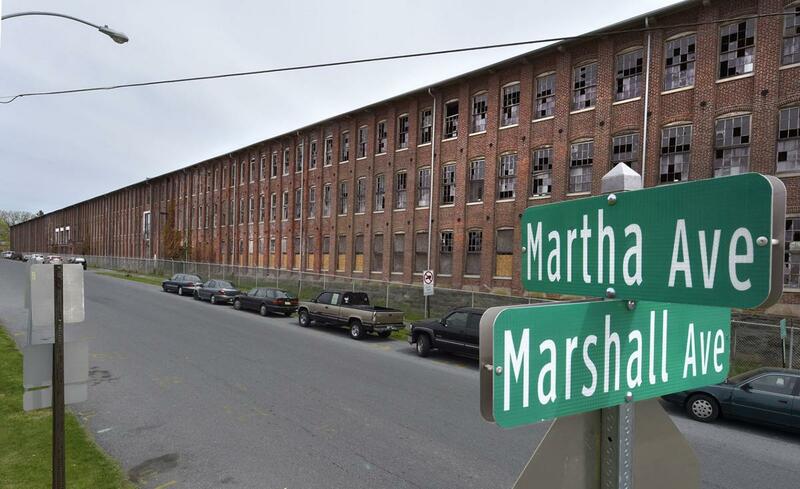 Most of the buildings from which we get our material were built between 1880 and 1920.
via Q & A with Sandtown Millworks General Manager James Battaglia. Alfred from Details, courtesy Max Pollock/Baltimore Brick by Brick. On December 13, Baltimore Heritage is offering an unusual behind the scenes look at deconstruction in process thanks to Details Deconstruction – a new social enterprise business started by Humanim to promote workforce development. via Baltimore Brick by Brick: Behind the Scenes with Details Deconstruction – Baltimore Heritage. “Something that has come up over and over in our conversations with community members is how much they value the history of Baltimore and their commitment to the future of Baltimore,” Powers said in a description of the work. Second Chance, located at 1700 Ridgely Street, was an apt choice. 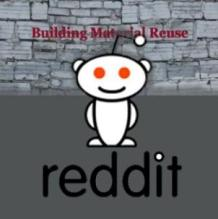 The organization deconstructs older buildings to make the materials available for reuse, and its workforce is made up of people who face barriers to employment. via Baltimore Fishbowl Southwest Baltimore Mural Evinces Second Chance – Baltimore Fishbowl. “Some of these cities waited for somebody to come and solve their problems for them. That day is no longer with us,” Uwe Brandes, executive director of the Masters Program in Urban and regional Planning at Georgetown University, said. Since 2010, eight cities and towns have filed for bankruptcy. The economic crisis has led residents to join forces to find creative ways to rescue and rebuild their communities. 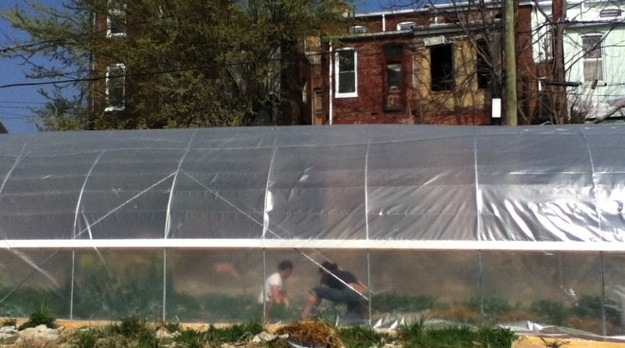 “My friend and I had this idea, well, why don’t we just grow food in the city. Seems like a really easy plan right?” Cheryl Carmona, in Baltimore, Md., said. From that idea grew Boone Street Farm, an urban garden in a rundown East Baltimore neighborhood. 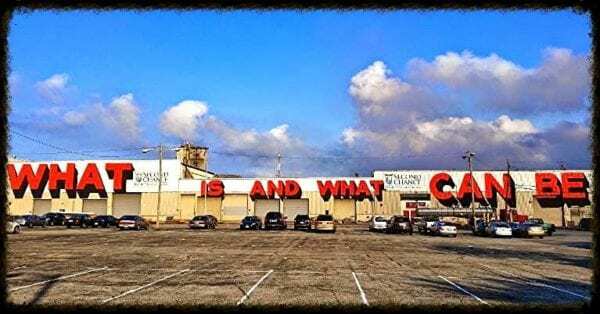 via Big City Projects Fight ‘Urban Blight’ – US – CBN News – Christian News 24-7 – CBN.com. Fantastic article, read the entire piece here. This is a great model for inspiring change, Carol Ott and the artists are heroes in our book. 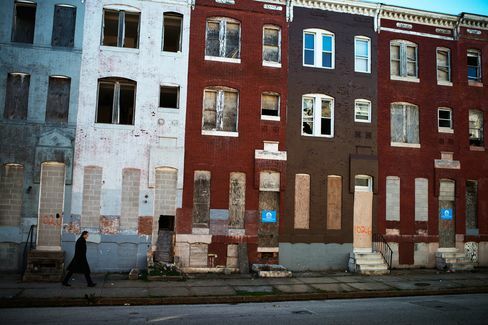 Since early 2009, Carol Ott has run a website called Baltimore Slumlord Watch. On an almost daily basis, she posts photographs of boarded-up or dilapidated buildings and the names and addresses of owners she identifies through public records. Last month, Ms. Ott was sued for her role in a recent project in which artists painted murals on 17 vacant buildings in the city. 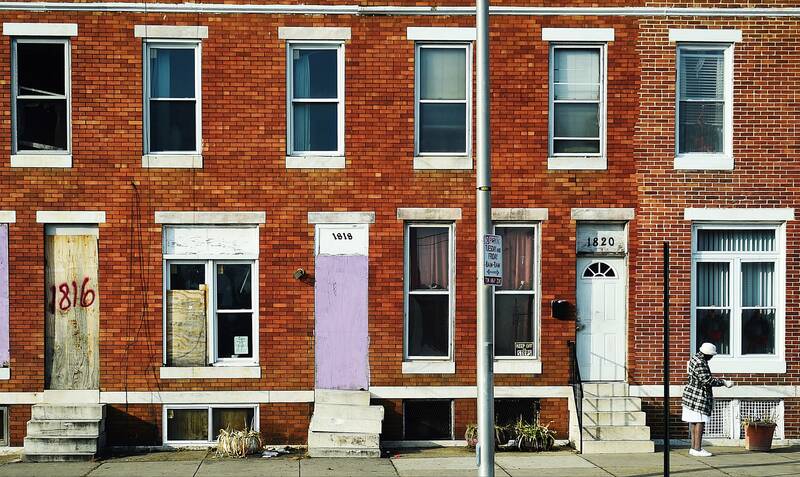 Two civil lawsuits filed in state court in Baltimore allege the work was an act of vandalism at two properties and seek $5,000 to restore the buildings to their prior condition. “We’re using these methods because nothing else has been working,” said the street artist who organized the project with $12,000 from an anonymous donor and goes by the name Nether. He counted it as a victory that one of the 17 properties has since been demolished. via Foes of Urban Blight Take Aim at Landlords – WSJ.com. Oh dear. Do yourself a favor and head on over to Ben Marcin’s site and see his heart-breakingly beautiful photos. His work stops time. One of the architectural quirks of certain cities on the eastern seaboard of the U.S. is the solo row house. Standing alone, in some of the worst neighborhoods, these nineteenth century structures were once attached to similar row houses that made up entire city blocks. Time and major demographic changes have resulted in the decay and demolition of many such blocks of row houses. Occasionally, one house is spared – literally cut off from its neighbors and left to the elements with whatever time it has left. via Last House Standing — BEN MARCIN. The property includes several pumping stations that used to provide water to the city. Those historic structures will be renovated to include a commercial kitchen that will serve as a food incubator for small businesses, including caterers. Land surrounding those buildings will include portable greenhouses known as “hoop houses” along the train tracks running alongside the parcel. Partnerships are planned with Woodberry Kitchen, a restaurant that is seeking local produce for its menu offerings, and the nonprofit Humanim, which is planning a community kitchen on the site. Devan said the project will create 100 construction jobs and eventually 100 permanent jobs. BDC President Brenda McKenzie said the project will also be beneficial to the city and the neighborhood by providing access to healthy foods through a farmers market planned for the site. 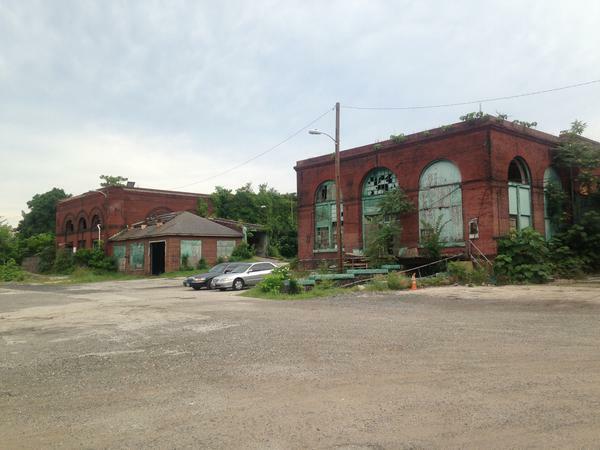 via Blighted East Baltimore land to become urban farm – Baltimore Business Journal. 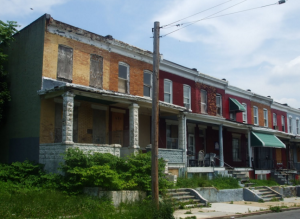 Should Baltimore spend almost all the $10 million it’s getting from the nationwide mortgage settlement on demolishing vacant homes? That’s the city’s plan. Marceline White questions the wisdom of that idea. White, executive director of the Maryland Consumer Rights Coalition and a Bolton Hill resident, wonders why the city isn’t instead putting a sizable chunk of the money toward rehabbing, adding to the stock of livable homes and hopefully also the number of city residents. This speaks to a long-running debate that readers have had here: knock down or rebuild?